Availability for 2019 now listed on our “News” page. 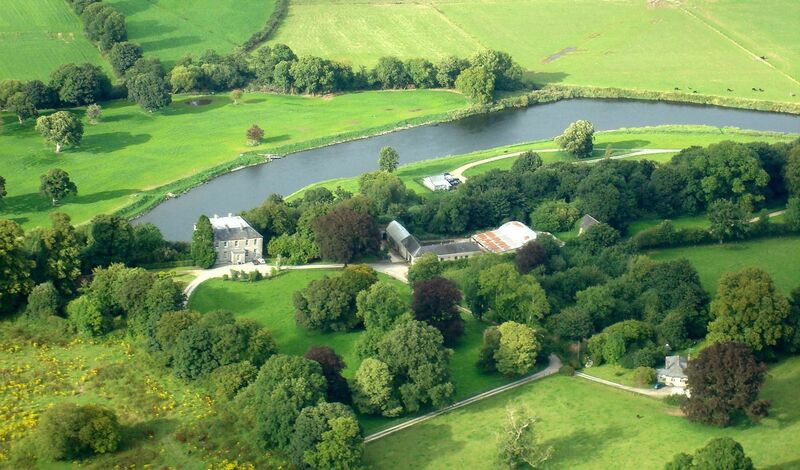 The renowned River Blackwater provides some of the finest salmon fly fishing in Ireland and the Careysville Fishery consists of 1.75 kms of double bank salmon fly fishing, with pools and streams to suit all abilities. 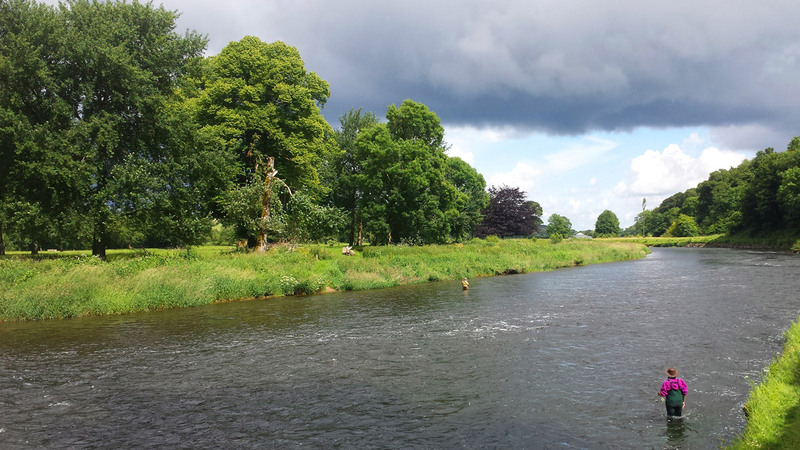 One of our guests recently described Careysville as “fly fishing heaven” and we firmly believe that she is not alone. 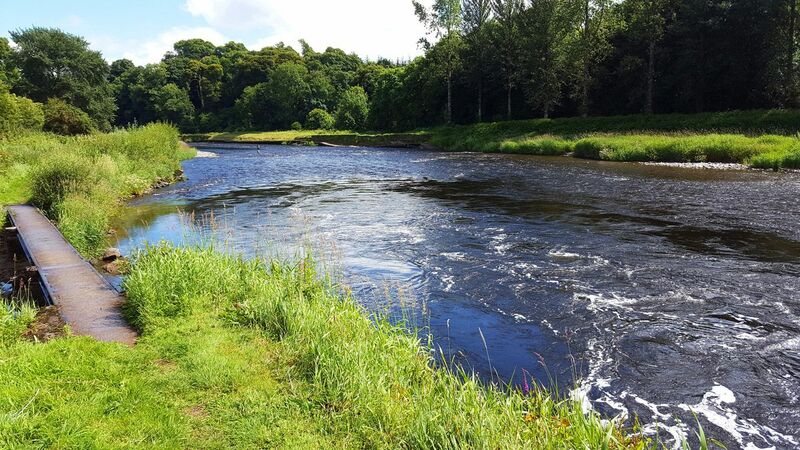 With the luxury of a comfortable lodge directly overlooking the river and the ability to stroll down and fish at any time of day, or simply relax and enjoy the beautiful scenery of County Cork, it is little wonder our guests return year after year. 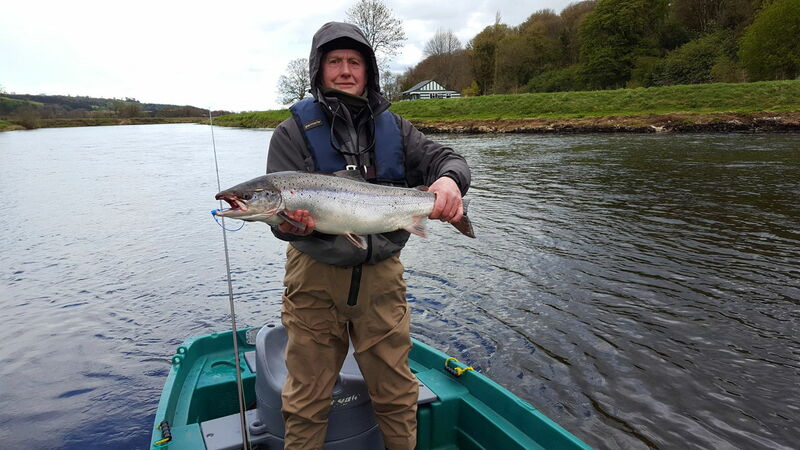 Guests come to Careysville principally for the premier salmon fishing that the River Blackwater provides, yet part of the package is exclusive use of the lodge and the first class hospitality on offer. A warm Irish welcome, spacious accommodation, award winning chef, knowledgeable and enthusiastic ghillies…. Careysville offers a complete package for fly fishing enthusiasts and their guests alike, on one of the great salmon rivers of Europe.